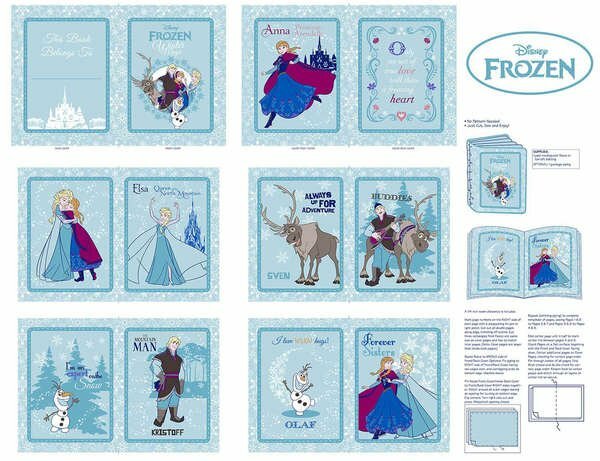 Disney Frozen Anna's Friends Softbook Panel from Springs Creative. 1-yard panel 43" wide. 100% cotton. 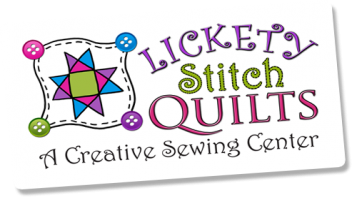 Can be used to make a soft book or used for quilt blocks. Featuring the popular Frozen characters.